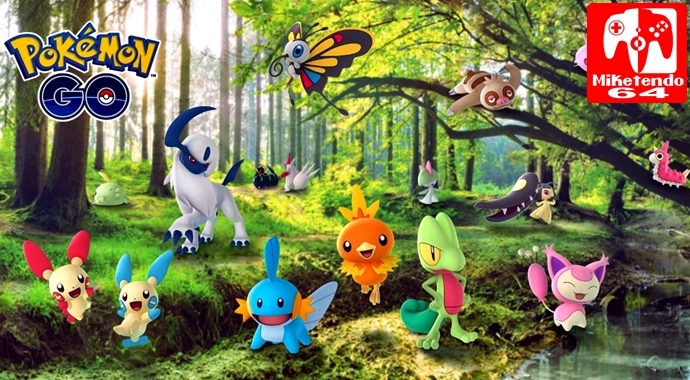 [Event] Another Touch of Hoenn Lands in Pokémon GO this Week! There’s never been a better time to grab your umbrella or snow boots and safely venture outside with family and friends this season. As you explore your local neighborhoods, remember to share a photo of your encounters on social media with the hashtag #PokemonGO. We’d love to see all of your new adventures as they unfold.